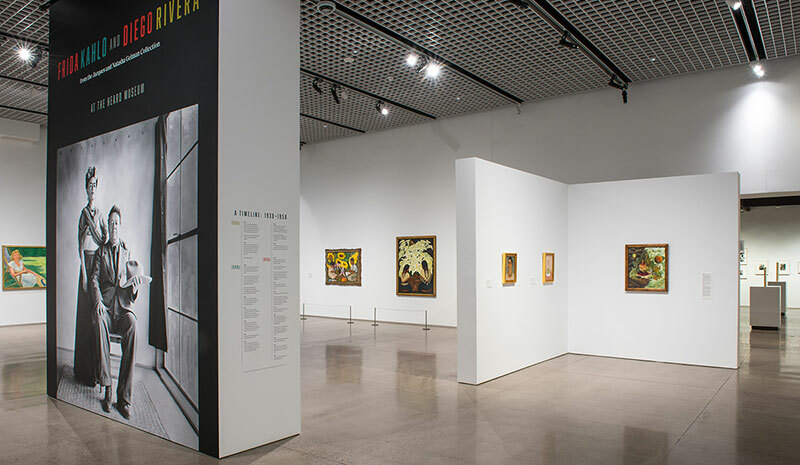 If you missed our first tour in May, you now have a second chance to attend the Experience and Circles members tour of Frida Kahlo and Diego Rivera with museum curator Janet Cantley. Limited to the first 40 participants, this intimate early morning discussion will take place throughout the exhibition. Cantley will choose select pieces to explore the relationship between these two iconic artists. Not an Experience or Circles member? Join or upgrade today and then email members@heard.org to RSVP! This is an Experience and Circles levels-only event.